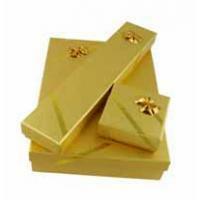 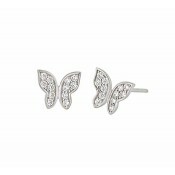 A delicate and feminine addition to any collection,. 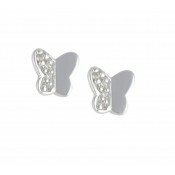 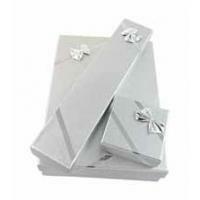 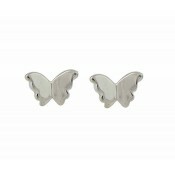 These simple silver butterfly earrings each feature a single polished butterfly design. 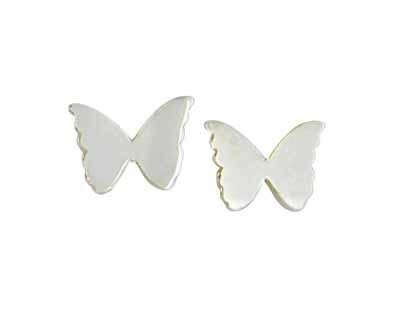 Made to sit flush and comfortably on the ear lobe, these are a beautiful everyday choice.